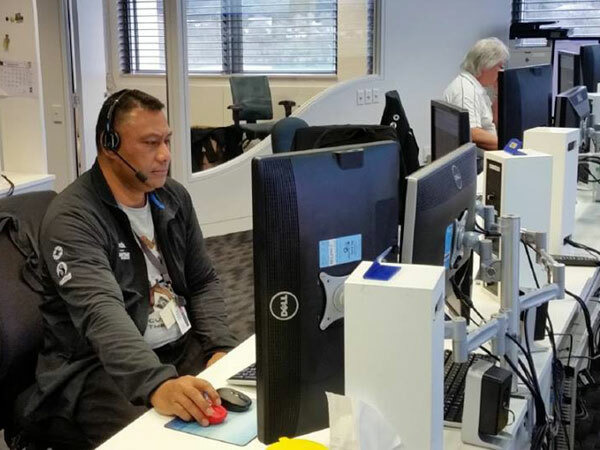 From July 2016 and continuing until October of this year, the New Zealand Maritime Operations Centre (MOC) has hosted Mr Tevita Taufa from Nuku’alofa Radio/A3A, Tonga as part of the New Zealand Ministry of Foreign Affairs and Trade (MFAT) Short Term Training Awards (STTA) Awards in New Zealand. The purpose of these awards is to provide training so that applicants can assist in the social and economic development of their country on their return at the completion of the award. Tevita is now the fourth STTA awardee from Nuku’alofa Radio/A3A to have completed training with the MOC, which is operated by Kordia Ltd under contract to Maritime New Zealand. 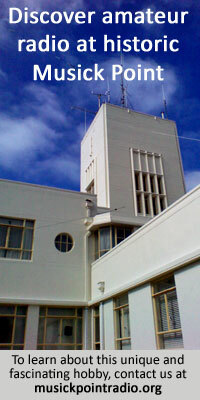 This training relationship between Kordia and Nuku’alofa Radio has been successfully conducted since 2007. The success of this course is due to the high-class training environment Kordia is able to offer, where Tevita was fully immersed in the day to day operations of New Zealand’s major coast station. This training and industry experience program offers a unique opportunity for coast radio station operators unfamiliar with GMDSS (Global Maritime Distress Safety System) to gain first-hand experience in a live environment under the watchful eye of their personal tutor. By providing a one on one training environment, trainees are exposed to real life experiences, and rapidly gain confidence in their own abilities to conduct day to day operations of a front line GMDSS coast station while completing their GMDSS certification and industry training. Mr Taufa’s achievements boosts the capacity of the Nuku’alofa Coast Radio Station (A3A) which operates under the Tonga Meteorological Service out of Fua’amotu providing navigational information for vessels and sea and responding to emergency and distress situations for safety of lives at sea. No doubt the safety of sea farers operating within Tonga waters will be enhanced when Tevita resumes his duties again out of Fua’amotu in a couple of weeks times.